It’s been two years since we conducted our first survey of more than 1,000 U.S. churchgoers, and our updated survey found new results and new surprises regarding the way congregations want to give. New results show that churchgoers still hold significant preferences for electronic giving, but what we found didn’t always match up with our expectations and churches’ long-held beliefs. These new results may lead you to view your younger and older members in a new light. 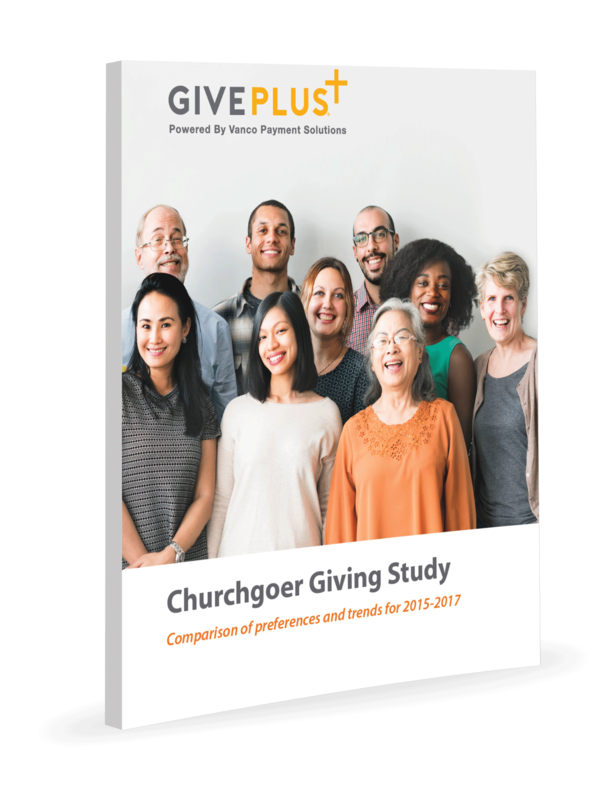 Get a copy of Churchgoer Giving Study: Comparison of preferences and trends for 2015-2017, for informed insights that can help you offer your congregation the giving options they prefer and receive the funds you need to fulfill your mission.